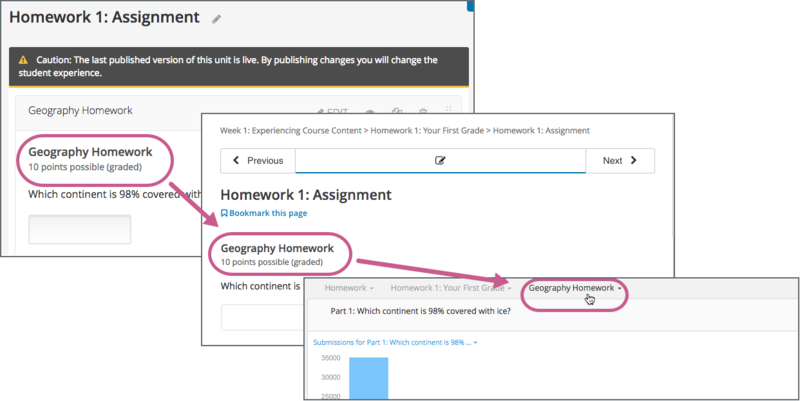 When you establish the grading policy for your course, you define the assignment types that count toward learners’ grades: for example, homework, labs, midterm, final, and ungraded. 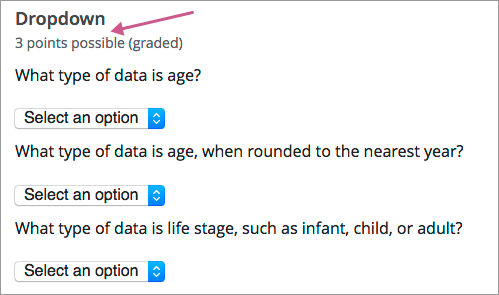 You specify one of these assignment types for each of the subsections in your course. 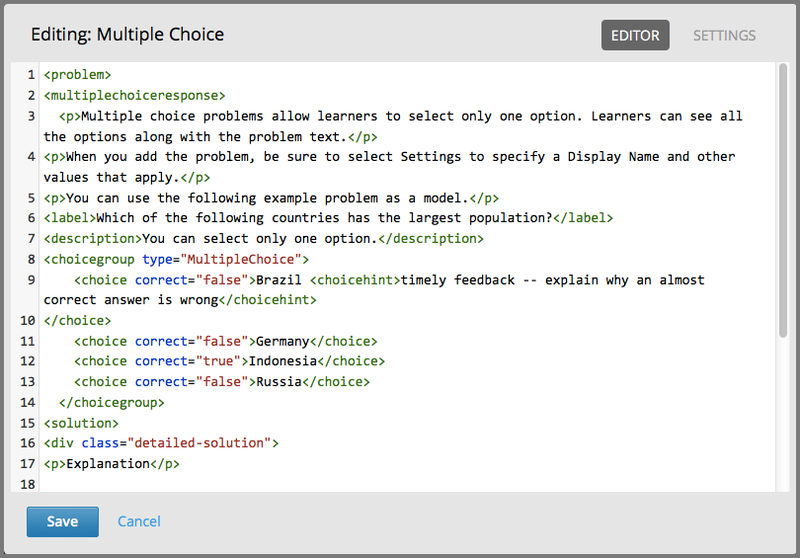 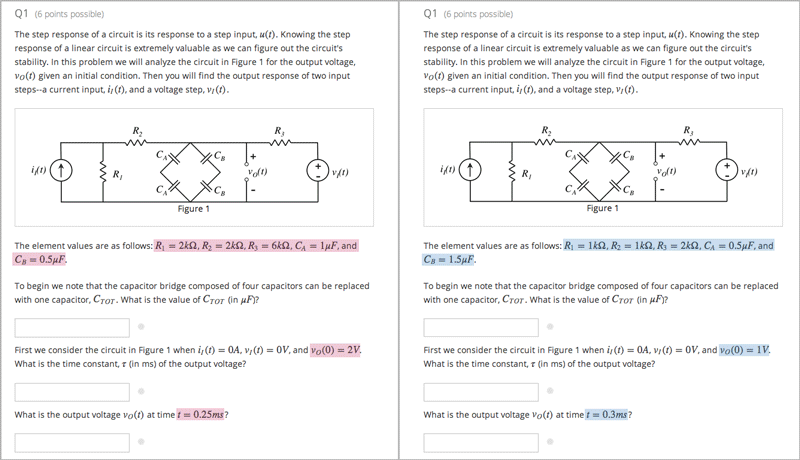 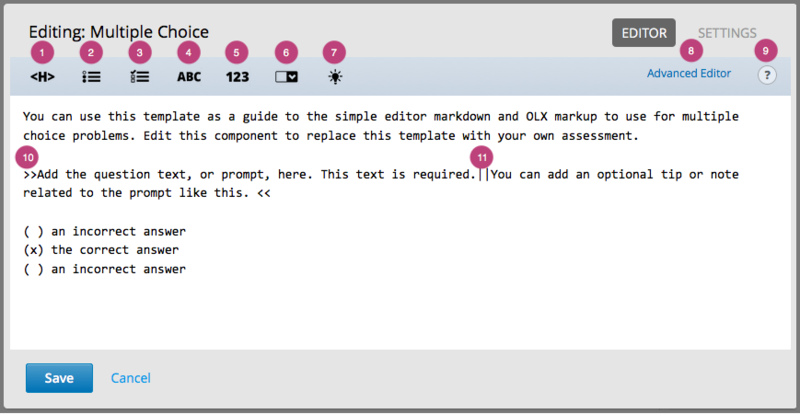 As you develop your course, you can add problem components to a unit in any subsection. 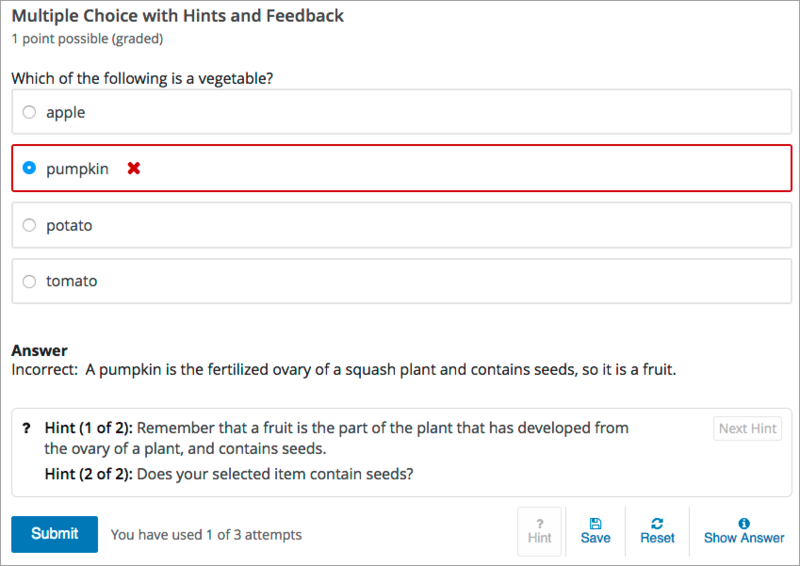 The problem components that you add automatically inherit the assignment type that is defined at the subsection level. 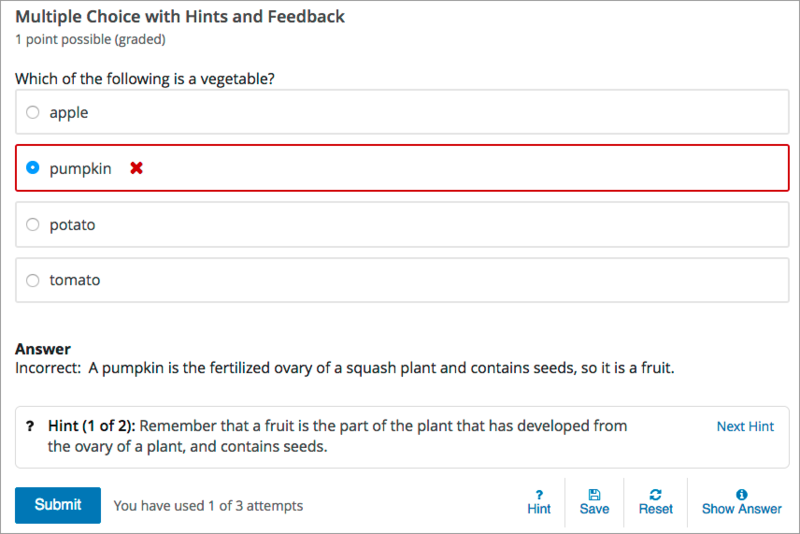 For example, all of the problem components that you add to a unit in an ungraded subsection are ungraded, all of the problem components that you add to a unit in the midterm subsection are graded, and so on. 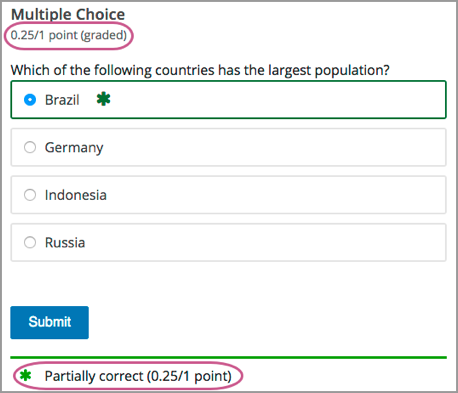 Grading. 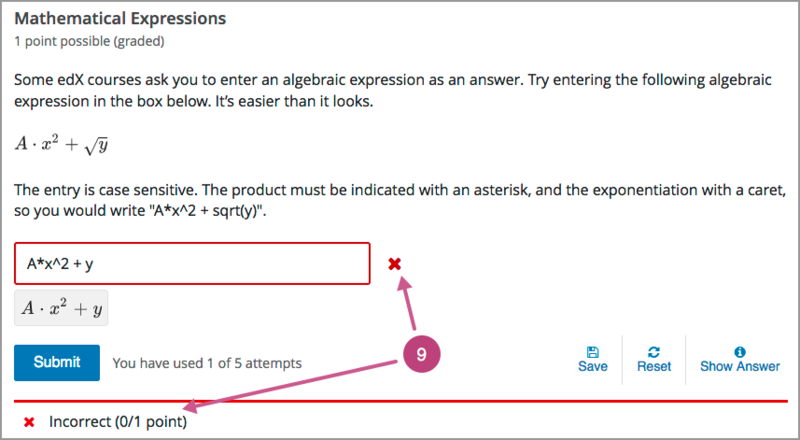 You can specify whether a group of problems is graded. 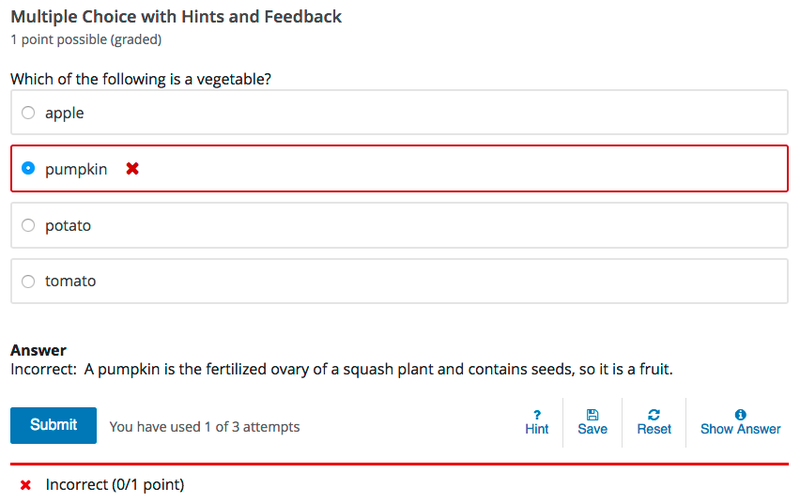 If a group of problems is graded, an icon of a pen and a piece of paper is shown for that assignment in the course navigation pane.